Enjoy a day at Tanglewood devoted to our flying friends! 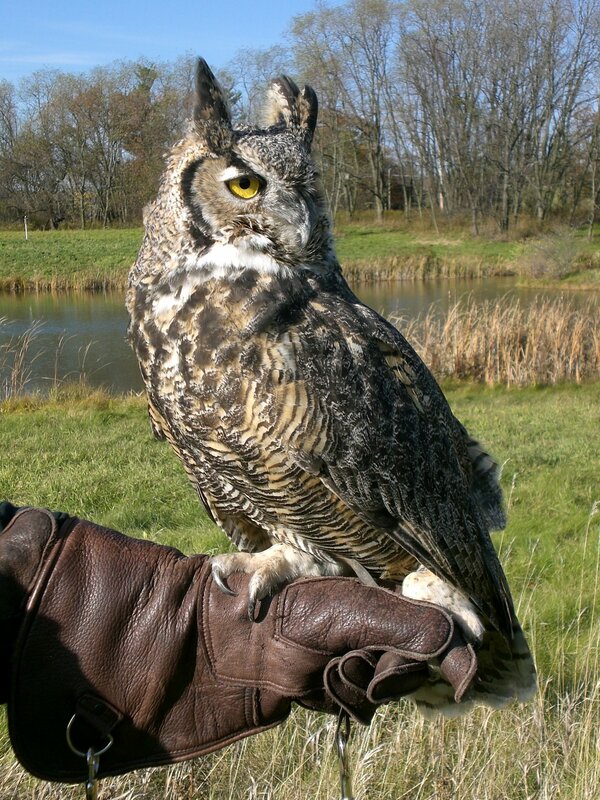 Meet live owls and hawks; take home a pollinator-friendly plant from Chemung Valley Audubon Society; learn about bees with our beekeeper John; discover how important the river is with Friends of the Chemung River! Baked goodies and kids’ activities too. FREE to attend; families welcome.